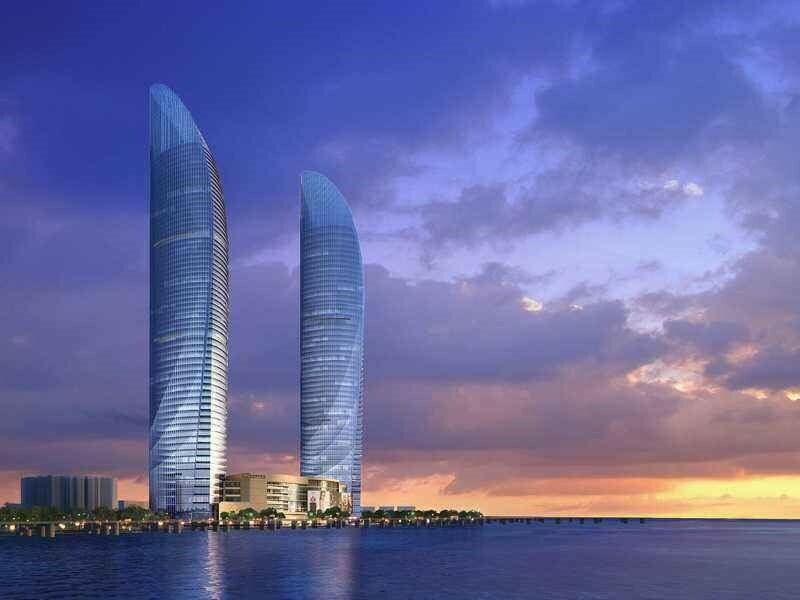 More than three decades later, Xiamen has become widely known for its high-quality innovation and entrepreneurship, with burgeoning new economic forms and new industries, robust trade and investment, easy access to the world via air, land and sea links and its perfect harmony between man and nature. 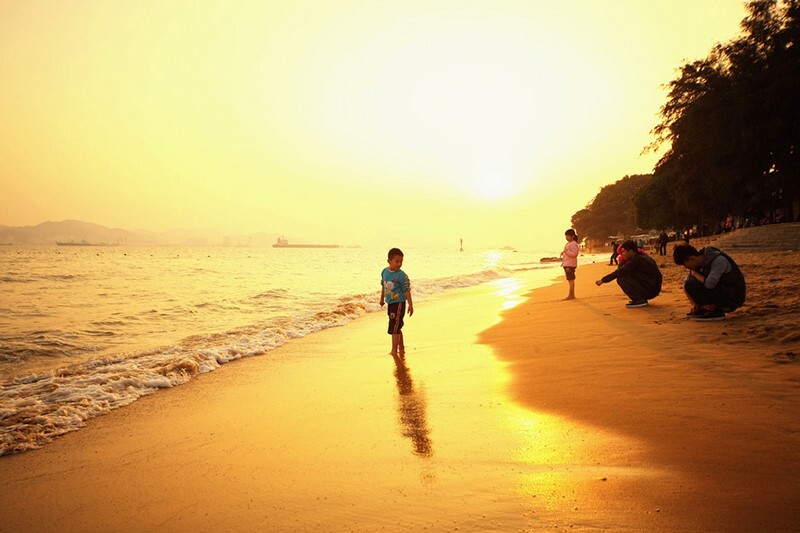 Located in southeast Fujian Province, Xiamen is a hub city, a premier international seaport and a popular tourist destination, reputed to be the “Oriental Hawaii”. The Xiamen Special Economic Zone, which was established in October 1980, is among China’s earliest special economic zones. 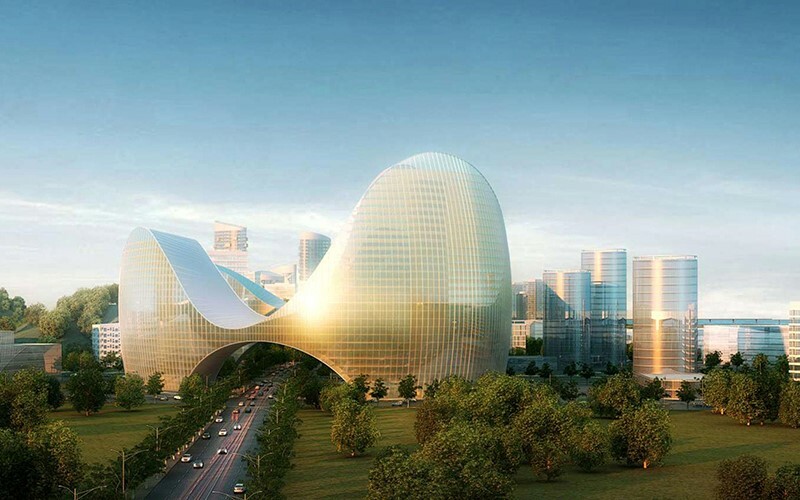 At that time, the city was at the forefront of China’s reform and opening-up endeavors and found itself brimming with development opportunities. In 2017, Xiamen’s GDP registered 435.12 billion yuan ($66.8 billion), up 7.6 percent year-on-year. By contrast, the figure in 1980 was just 640 million yuan, according to media reports. In 2017, Xiamen port’s container throughput reached 10.38 TEU for the first time, ranking 14th in the world, and surpassing Taiwan’s Kaohsiung port. 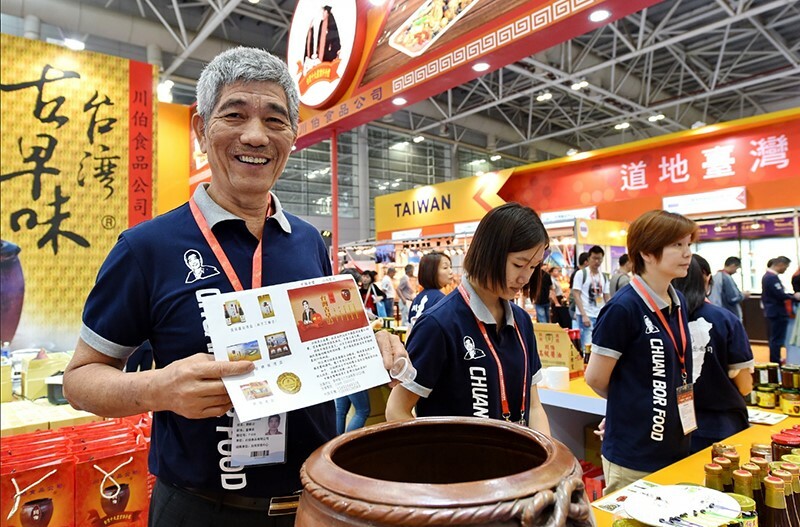 Δ Taiwanese businesspeople in mainland China. Xiamen was made into a special economic zone due to its proximity to Taiwan. Since its establishment, Xiamen has been strengthening its mission of serving for the peace and unification of our country with a commitment to ‘looking toward Taiwan’. 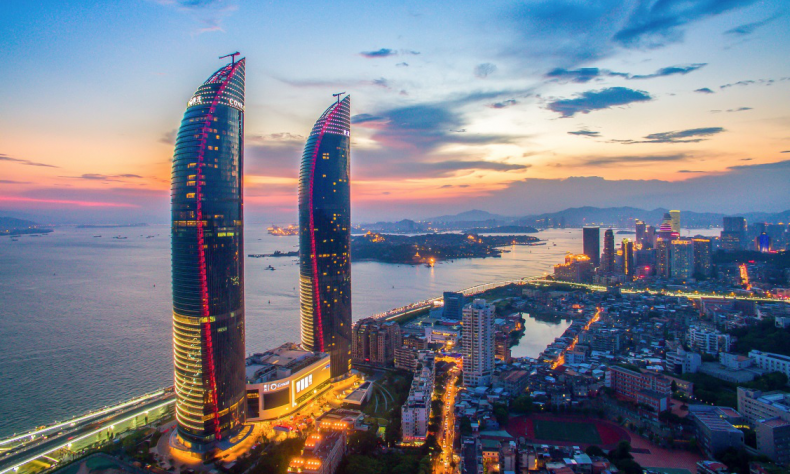 Xiamen has taken the initiative in setting up investment zones for Taiwanese businesses, unveiling a series of local laws, regulations and policies in succession, and building a test area for scientific and technological interchange between the Mainland and Taiwan. It has also established a first preference for Taiwan’s industrial shift, achieving win-win economic, trade and cultural exchange and cooperation. Since the proposal of the Belt and Road Initiative, Xiamen has tightly seized on this favorable opportunity for the construction of the Maritime Silk Road, and formed close-knit economic and trade cooperation and humanistic exchanges with countries and regions along the Belt and Road. Meanwhile, Xiamen has constantly promoted the scale and level of economic and trade cooperation with countries along the Maritime Silk Road. 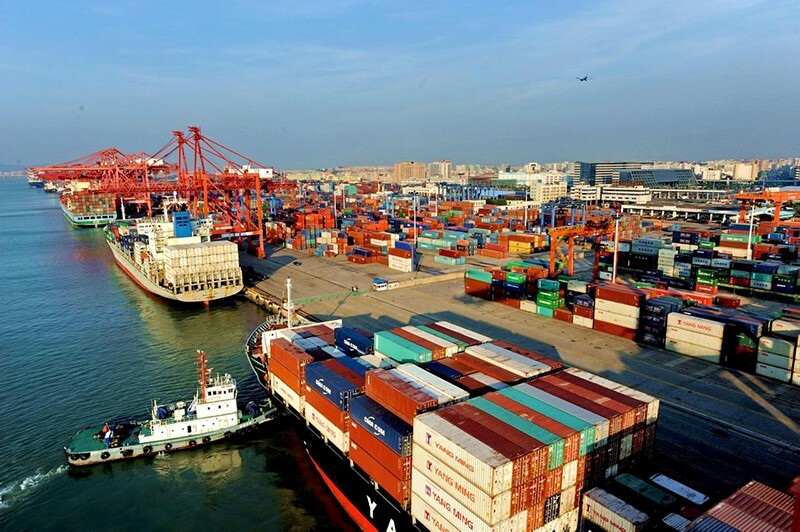 Thus, foreign trade has seen a dramatic rise, and the China Railway Express (Xiamen) has become a new channel for national logistics, which has turned Xiamen into the only hub city in seamless connection to the Silk Road on Land and Sea. The trade volume between Xiamen and countries along the Maritime Silk Road reached RMB 229.03 billion in 2017, up 12.4 percent year-on-year, while its investment volume stood at $US2.06 billion, an increase of 1.5 times year-on-year. 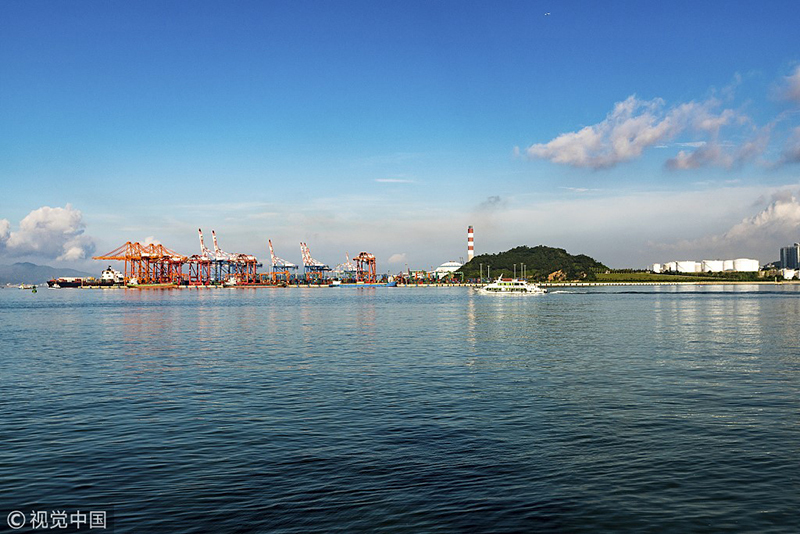 The volume of projects in Indonesia benefiting from investment by Xiamen Xiangyu Group Corporation has reached a record high, part of the first investment fund for the Maritime Silk Road dominated by a local government. Only a six-minute ferry ride from Xiamen, Gulangyu has a total land area of about two square kilometers and is home to 20,000 residents. 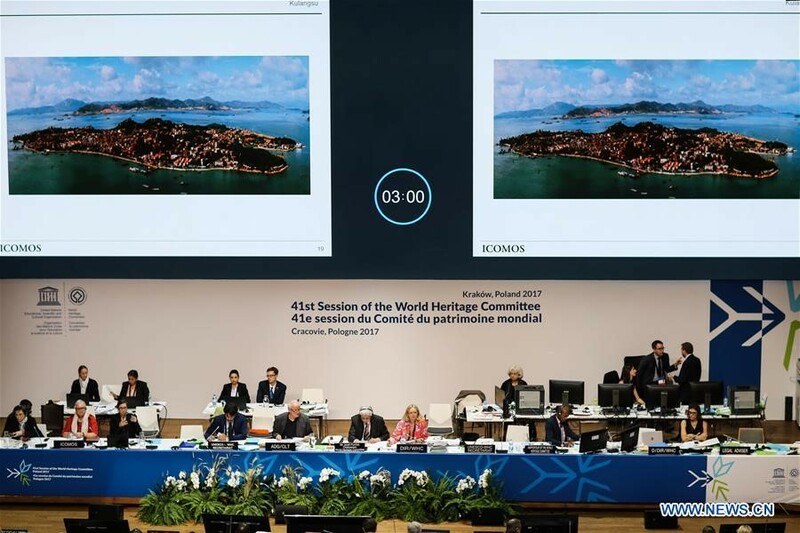 The 41st session of the World Heritage Committee decided on July 8, 2017 to add China’s Gulangyu historic international settlement to the prestigious World Heritage List as a cultural site. 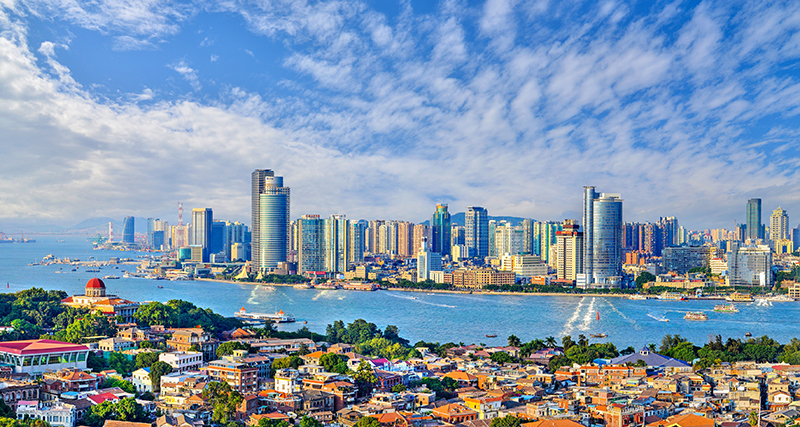 With the opening of the commercial port at Xiamen in 1843, and the establishment of the island as an international settlement in 1903, Gulangyu became an important window for Sino-foreign exchanges. As a popular tourist destination, the island receives more than 10 million visitors each year. 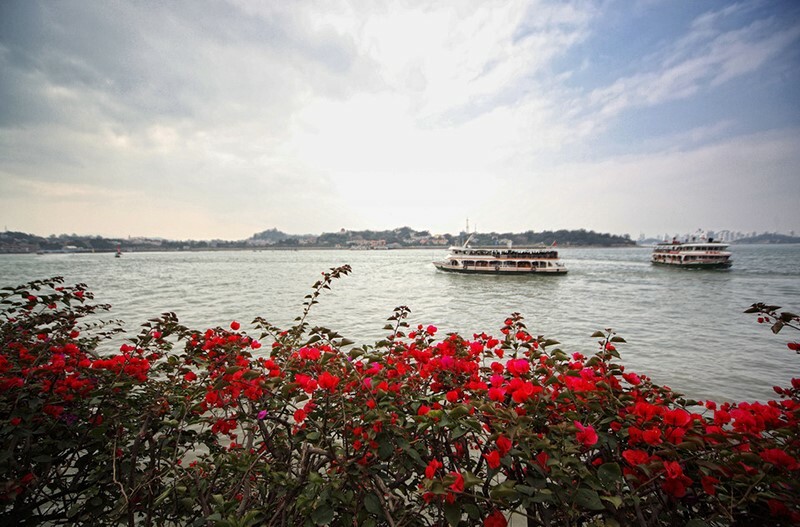 “People often come to the island for its beautiful gardens, winding alleyways, pristine beaches and quiet lifestyle,” explained Wu Yongqi, a Gulangyu historian.